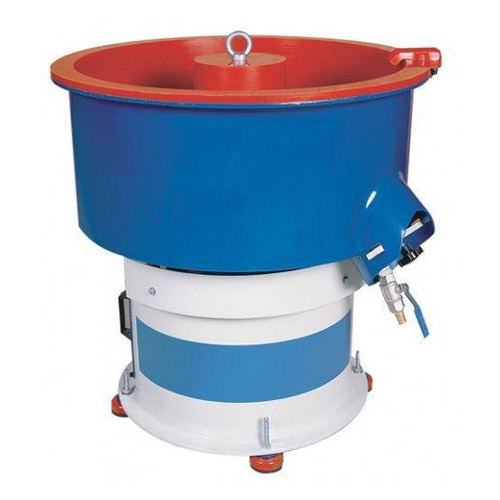 Our product range includes a wide range of polyurethane pu vibratory circular bowl. Empowered with a team of passionate personnel, we are engaged in offering a broad collection of Polyurethane PU Vibratory Circular Bowl. Our Polyurethane PU Vibratory Circular Bowl are checked on diverse parameters so as to supply a faultless range from our side. Also, we provide this circular bowls on different specifications to meet the frequent needs of our esteemed clientele. These Polyurethane PU Vibratory Circular Bowl are designed using finest material & modular tools in accordance with the set norms. Looking for “Vibratory Bowl Coating”?